Who Needs to Give Better Presentations? 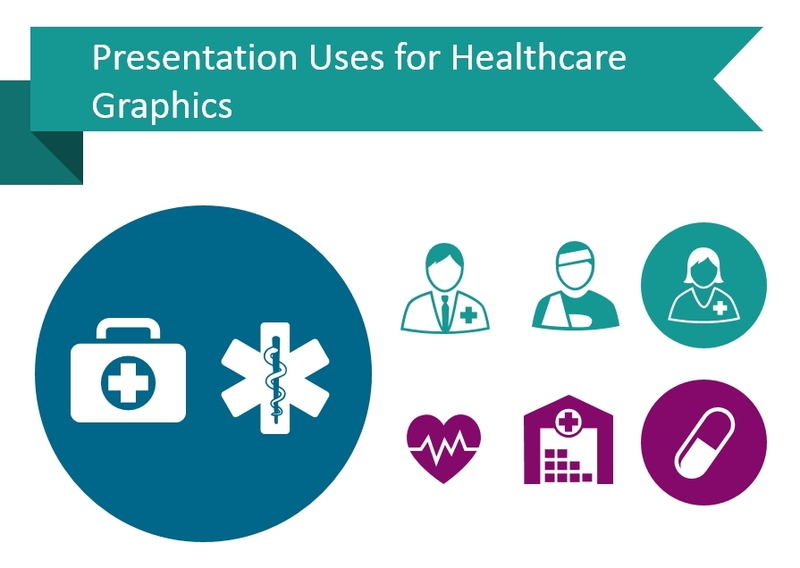 Who can benefit from presentations in the medical field? Nurses and doctors, pharmacists and medical administrators – they all have colleagues and coworkers who could benefit from further training or additional knowledge. Data privacy topic is widely discussed today with the new regulation initiated by the European Union. However, it affects businesses worldwide – any company with leads or clients from an EU country. We saw companies are struggling with communicating their updated data protection policies to clients and employees. 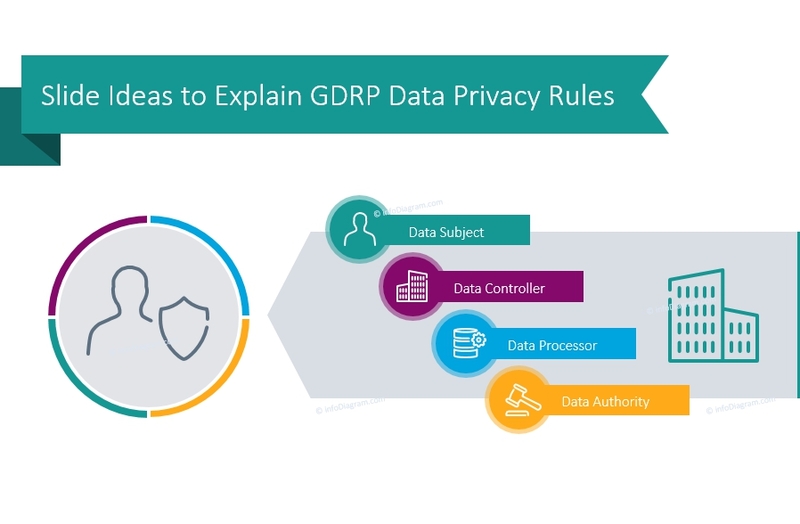 To make this explanation of GDPR topics easier, we prepared a bunch of PowerPoint slide examples for your inspiration, that will help you illustrate the whole data privacy concept. 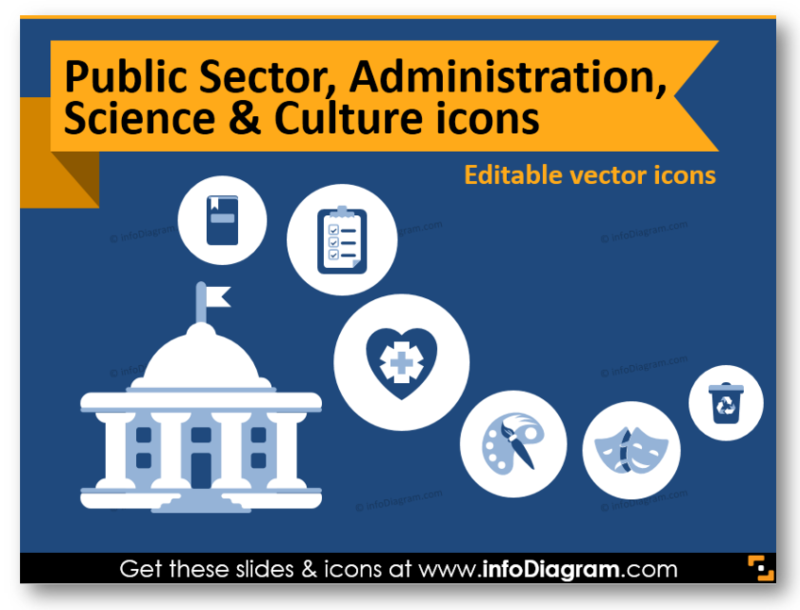 We prepared a set of icons for visualizing economic and industry-specific topics: administration, public services, science and culture sectors. 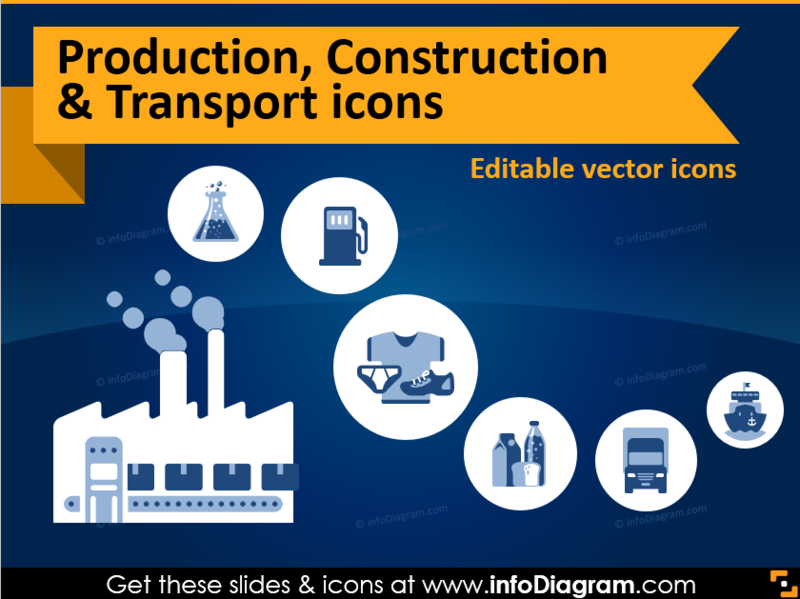 Illustrate the industry sectors charts and slides with flat catchy symbols and diagrams for a better understanding of the topic. Presenting a list of various industry sectors happens quite often. You may need to present the portfolio of your projects for various industries. Or you need to show that your clients are from various areas – production, public services, and finance. If you are doing market research there is probably a chart representing different sectors. 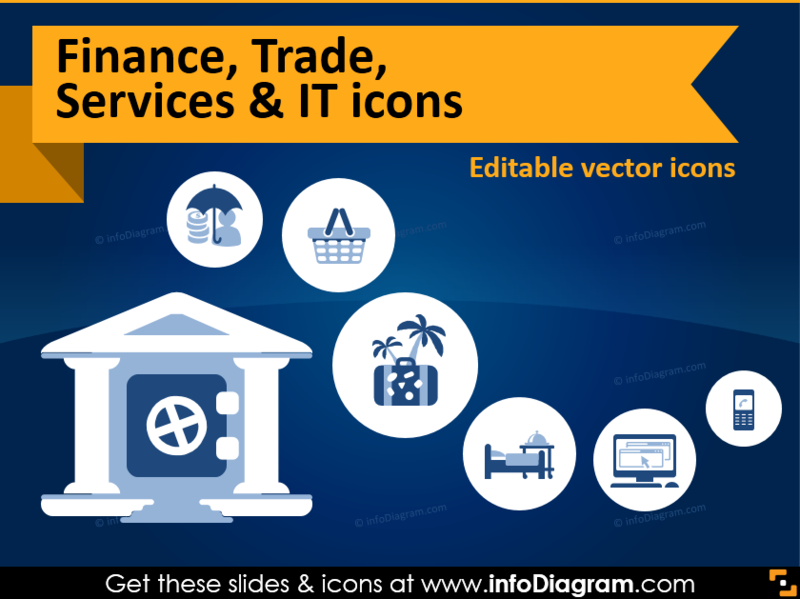 In all those cases, adding a visual symbol for the specific business sector will make your presentation look more professional and attractive. 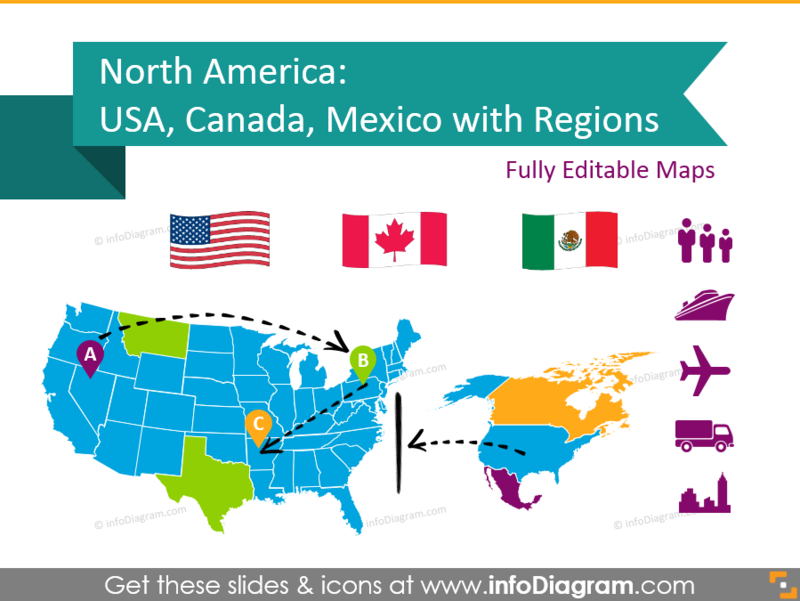 If you need to add a North Ameria map in PowerPoint presentation then the following maps collection can help you prepare your slides with success. 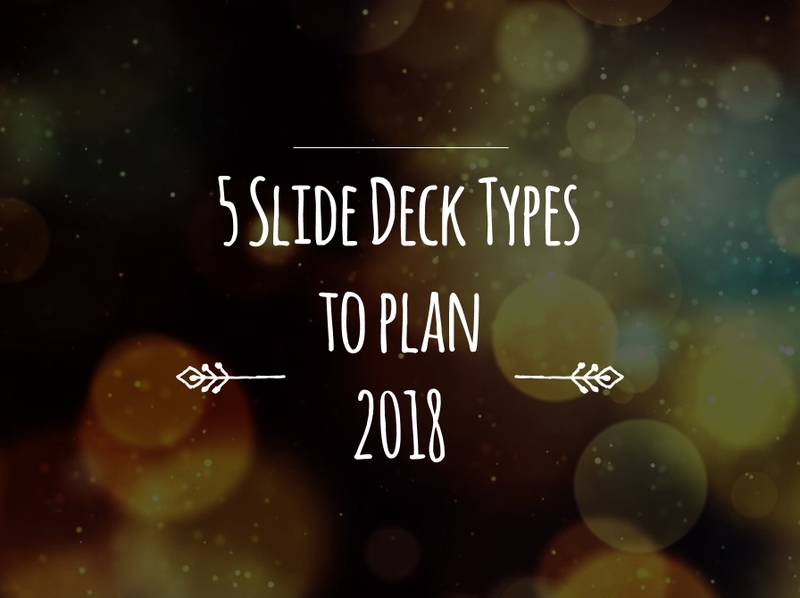 This article is a review of some pre-designed slides that you can use to present a sales report, marketing or business reviews showing US, Canadian and Mexican regions on a map. Working in production or construction economy sectors? Having a presentation about FMCG products and their supply chain? It’s worth to illustrate your topic with visual symbols, to make your documents look professional and easier to remember. 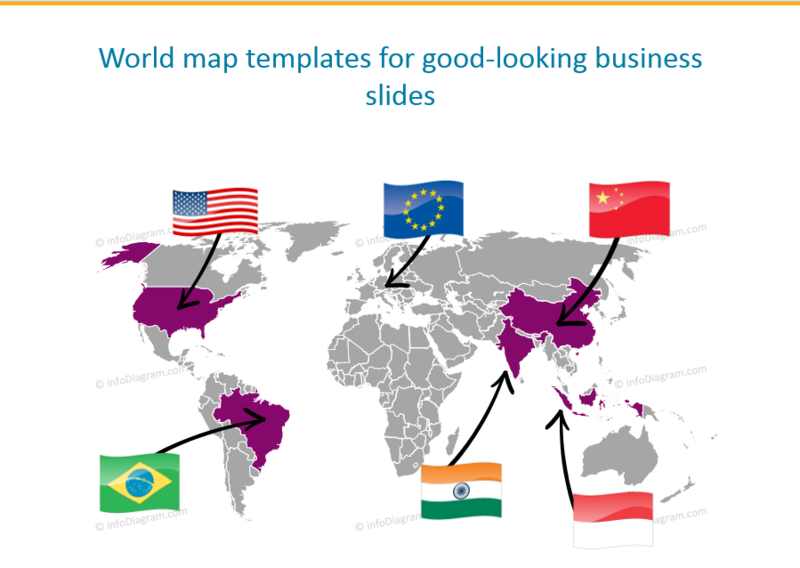 Whether your presentation is about global economies, worldwide logistics, new product delivery points around the world – vector maps are the visuals tools you’ll need. Talking about service industries such as finances, trade or IT? All those dealing with more abstract concepts than the classical product industries. 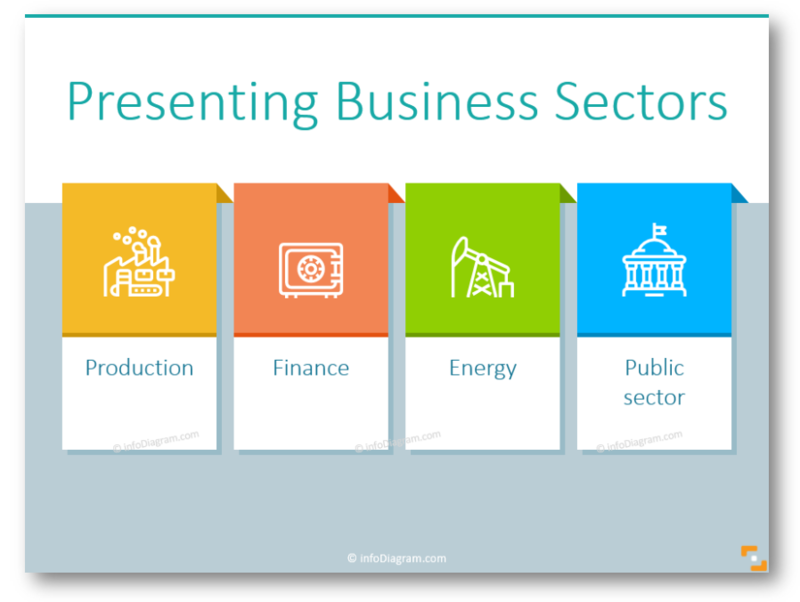 Therefore it’s harder to present those business sectors visually, to make your presentation more engaging. People respond to visual information faster, thus it’s still worth investing a bit time to illustrate properly your document.